We have two new merchants open for business in the village of Gold Hill. 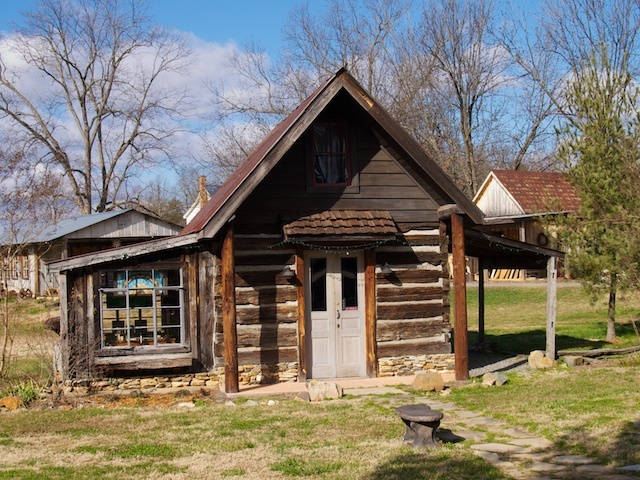 Ann and Lennie Cooper have opened River Pine Arts in the Little Log Cabin and Jennifer and Wayne Moore have opened The File Store. You can find them on the village map on our “contact us” page. River Pine Arts-Check out the original watercolors, acrylics, photography, warm glass, stained glass, lamp work, wire design, jewelry making, pottery, mixed media. The File Store will sell antiques, home decor, and more. 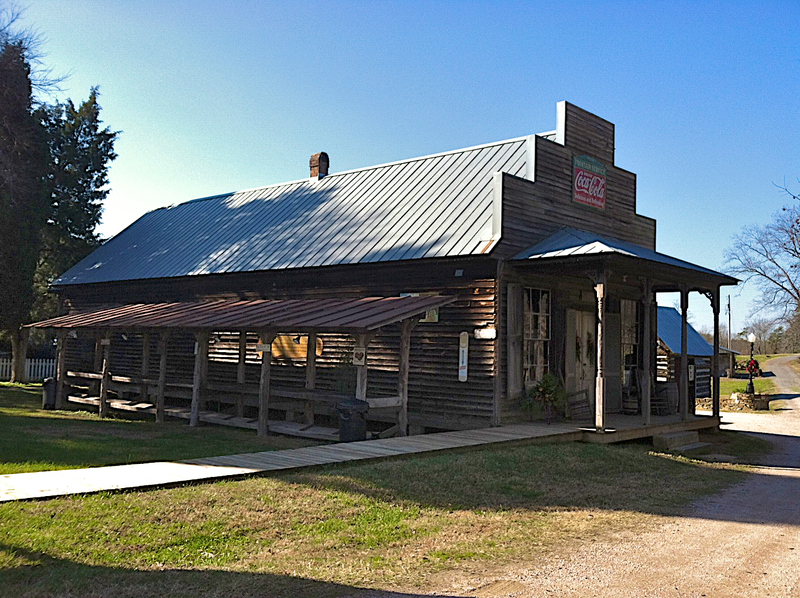 Come into this 1906’s unique former general store to see treasures of the past and present!